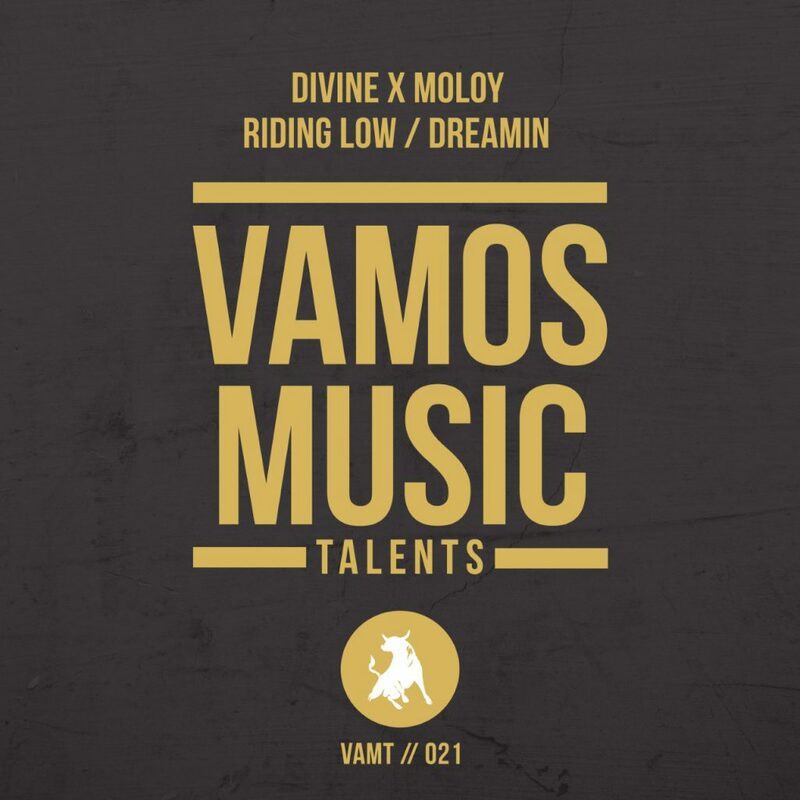 Dreamin’ EP is a collab between two friends DiVine and MoLoY. This EP contains two awesome tracks that was released at Vamos Music in Stuttgart, Germany. Dreamin: This is a powerful track for wanting a new and better world than we live in”. This track is sung and co-prodcued by DiVine and also produced by MoLo¥. They are an amazing combo in the house/deephouse/techhouse/soulful house scene. Riding Low: “Riding Low” is a deep soulful house track, that has a techi feel to it. It pulls you into its story.